Ready to join the Chester Point Marina Team? 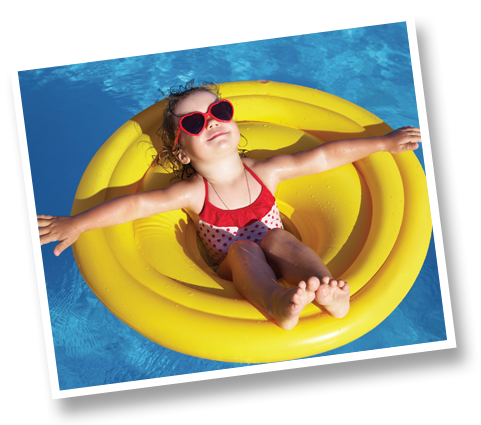 2019 Spring Launch Request, Summer Slip Contract, and Credit Card Authorizations Form Available Here. 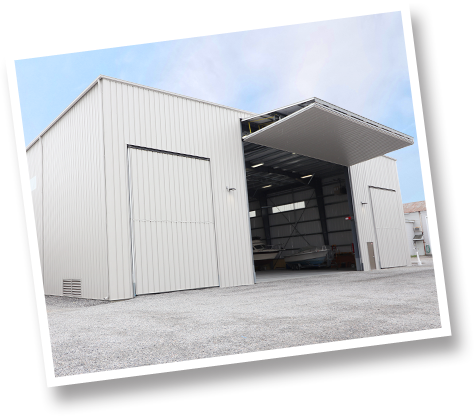 At Chester Point, we offer one of the largest and best-equipped land storage facilities in the area. Our new full-fingered floating docks can accommodate vessels up to 60 feet in length. 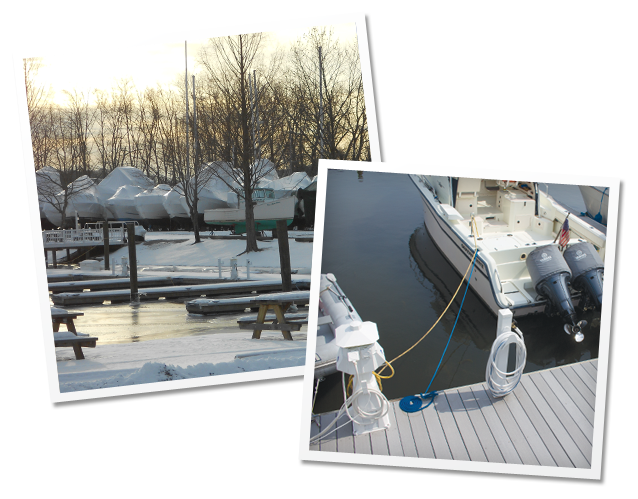 Reserve your slip with us this season and enjoy the many amenities of Chester Point Marina. We offer seasonal slips, but it doesn’t stop just there. Chester Point provides our customers with unparalleled service, spectacular views and easy access to the river. You can enjoy convenient use of all new floating docks, slips featuring shore power, cable TV, Wi-Fi and fresh water hook-ups, as well as dockside amenities including laundry, AC bathrooms and showers, marina lounge, & an in-ground pool. Conveniently located at marker 37 on the scenic Connecticut River across from Selden Island, we look forward to hearing from you! 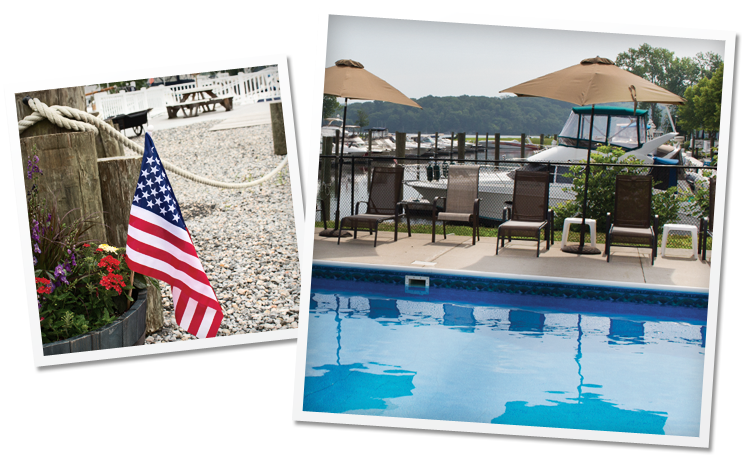 Explore all that Chester Point has to offer you and your family with a quick virtual tour of the best family marina on the CT River. We’re proud to provide you with everything you need to make your boating season the best it can be. STAY UP TO DATE WITH EVENTS & ANNOUNCEMENTS! Be in the know about the many events hosted by Chester Point Marina as well what’s going on in the area by joining our e-newsletter. We’ll also keep you posted with any announcements or specials that make docking with us even more enjoyable. Design by DZYNR | ©2019 Chester Point Marina. All Rights Reserved.